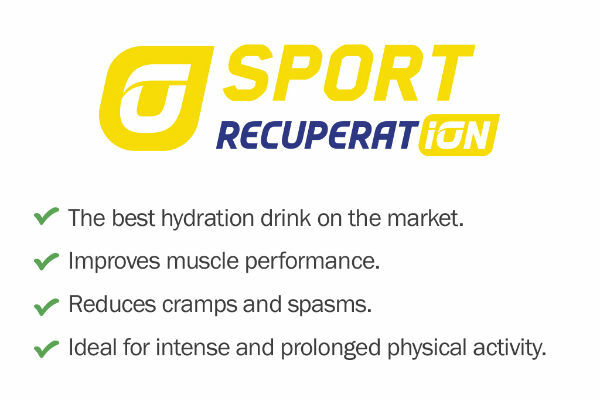 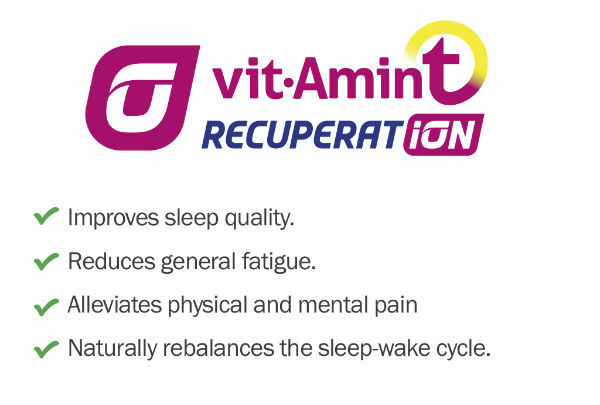 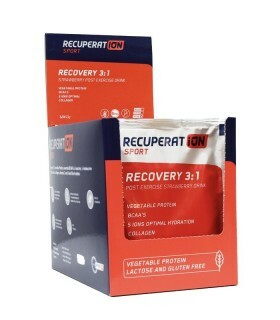 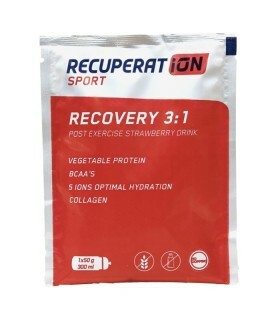 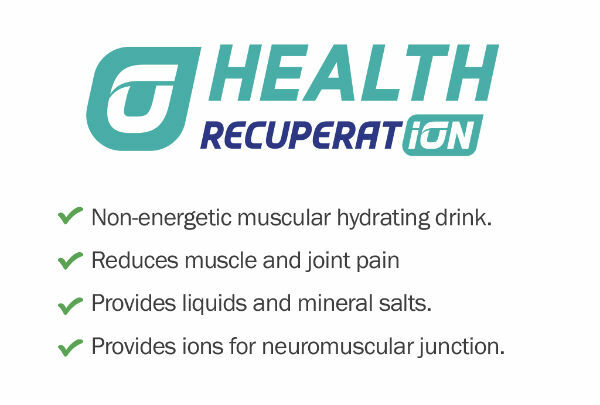 RECUPERAT-ION FM is a scientifically formulated hypotonic drink to provide deep remineralization of muscles to restore the necessary ionic balance. Composed by mineral salts (sodium, potassium , calcium, magnesium) designed to provide fluids and salts. 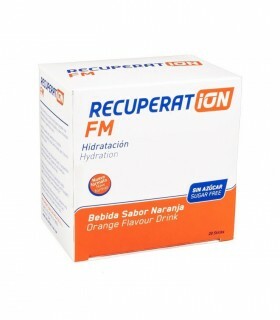 Available in two flavours, mineral flavour and orange flavour.